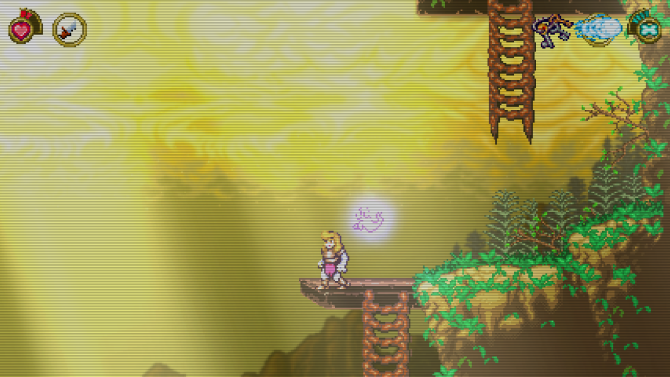 Battle Princess Madelyn will save the kingdom on Switch and PS4 next week instead of tomorrow. 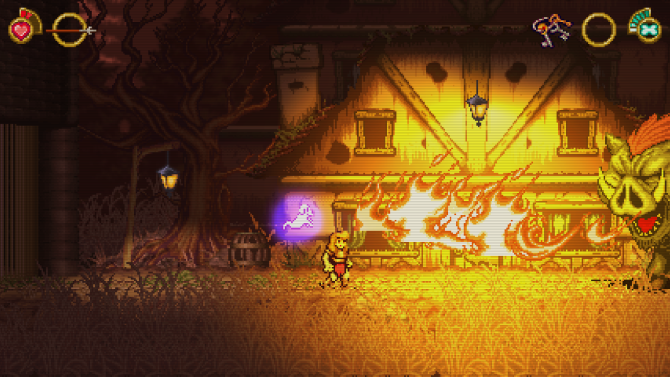 Battle Princess Madelyn has been delayed on Nintendo Switch and PS4, as announced by publisher Hound Picked Games, earlier today in a press release. 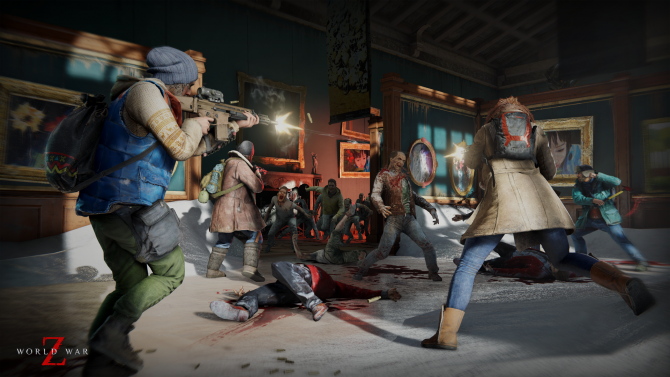 The PC and Xbox One versions will continue to launch tomorrow. 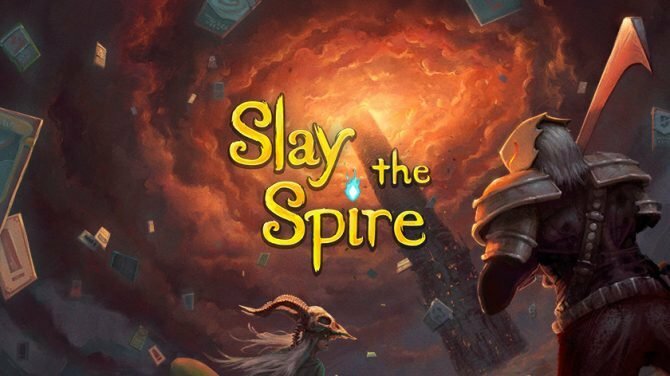 The title that is famed for being co-developed by a seven-year-old and also smashing its Kickstarter goal was due to be launching onto PC, Xbox One, PS4, and Nintendo Switch tomorrow. 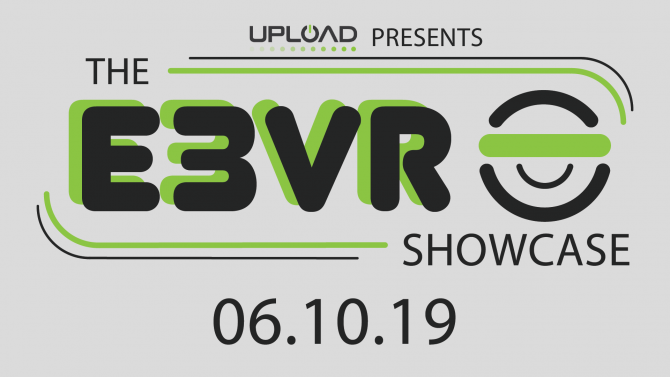 Following that, 2019 would see it arrive onto the PS Vita and Wii U. 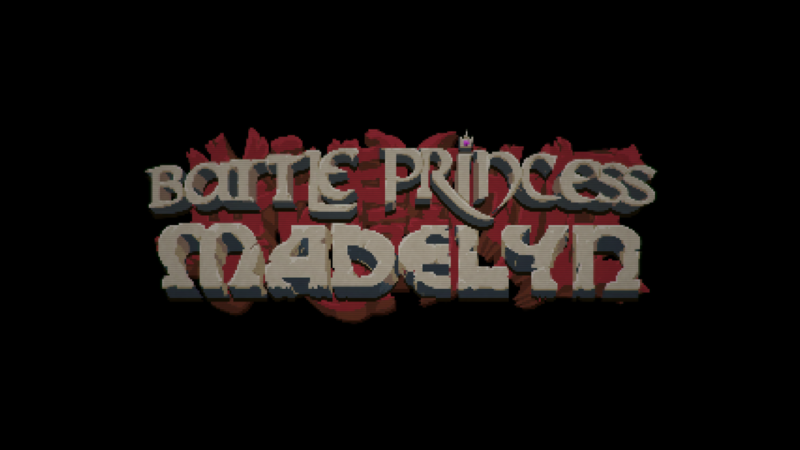 However, Battle Princess Madelyn will only be heading to Xbox One and PC tomorrow, with the Nintendo Switch and PS4 versions arriving a week later. 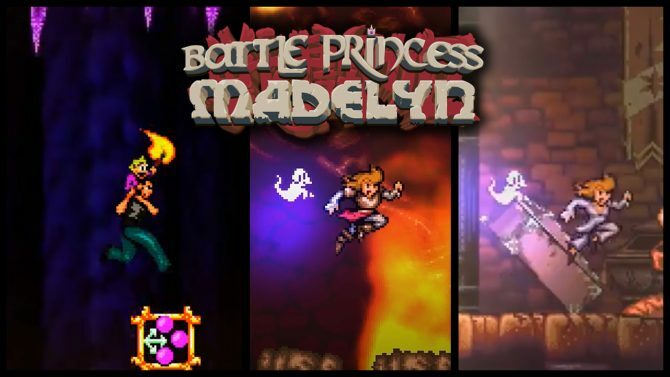 This isn’t the first time Battle Princess Madelyn has been delayed as it was due to arrive earlier this year. 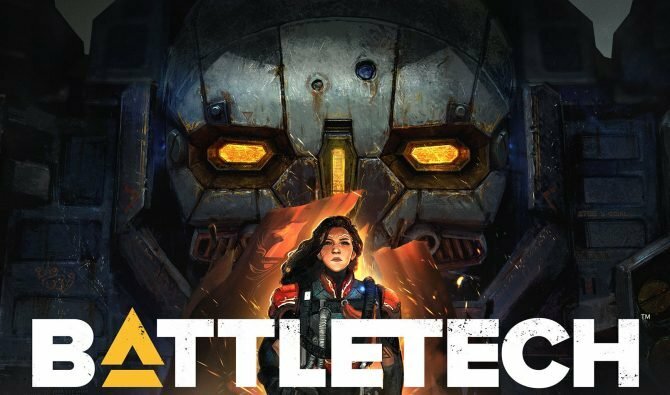 It also has an arcade mode present in the game, and earlier this week I ran a documentary on the game that looked into the development and how the game came to be. Battle Princess Madelyn is due to launch tomorrow December 6, for Xbox One and PC. It’ll launch a week later on Nintendo Switch and PS4. American consoles will get Battle Princess Madelyn before Christmas, but EU/AUS consoles will need to wait until next year.